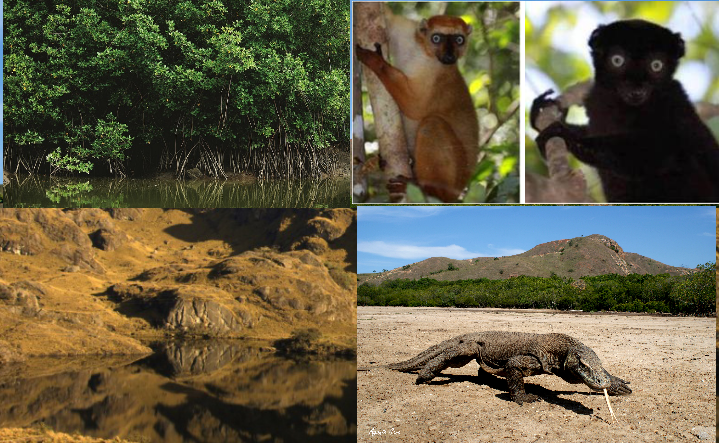 Recently, we have received the formal request for membership of the World Network of Island and Coastal Biosphere Reserves by Komodo (Indonesia), Sahalazama Iles Radama (Madagascar), Noroeste Amotapes Manglares (Peru) and Macizo del Cajas (Ecuador). These reserves have participated in the last meeting of the Network in Menorca last May, and we celebrate that they have decided to become part of our networking project permanently. We invite interested biosphere reserves that have not yet completed the membership process, to contact us through the web form or by email at wnibr.menorca@cime.es.